If you are in or near Brisbane and want to go on a fishing trip, you are likely searching for the top fishing spots in the area. Not only do the best places give you access to plenty of fish, but they also have beautiful environments and landscapes that melt your stress and let you unwind in style. Many people come here from Tingalpa and never discover the top fishing locations the area has to offer, but you can avoid that problem by reading this guide. Grab your fishing gear from your Tingalpa storage unit so that you can start your adventure. When you are finished, make sure you have organised a self storage unit to store your boat or fishing gear nearby to store your equipment until next time! Kookaburra Park is the first spot on our list you want to consider if your mission is to get your fishing pole from storage and uncover the best places to fish. At this quiet park, you will find a fishing platform and boat ramp for your convenience. You can come by yourself for a peaceful day of fishing or bring the whole family to create lasting memories. While you catch your fish, the children will have a blast at the nearby playground. You can take advantage of the picnic area when you are ready for lunch. Fresh air, a breathtaking view and the soothing sound of gentle waves hitting the shore are what you can expect when you come to the Colmslie Recreation Reserve. 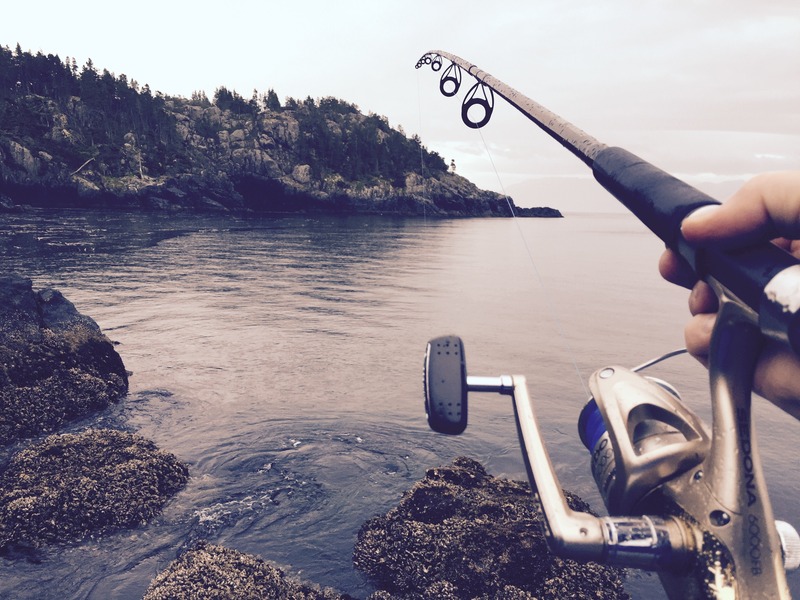 Venture onto the pier when you are ready to set up your equipment for a fun day of fishing. Many people are thrilled to discover this location welcomes pets, so you can even bring your dog along for the trip. You are sure to have a great time no matter your skill or experience when you make the Colmslie Recreation Reserve your next fishing destination. The Bunya Crossing Reserve is the location for which you have been searching if you want to get back in touch with nature. This spot is tucked away from the hustle and stress of daily life and allows you to forget your worries for a short period. Since this fishing destination is almost never busy, it’s a great spot to show your children how to fish in a stress-free environment. If you would like to spend time fishing in a quiet and peaceful park surrounded by nature, get your fishing pole out from storage and go to Bullocky Rest. You can spend the entire day by the shore catching fish and interacting with the people who matter the most. Grills are on hand in the picnic area for when you and your group get hungry and want a nice lunch or snack, and the whole family will love it here. People from Tingalpa who like fishing will jump at the chance to visit Riverdale Park, and you will probably follow in their footsteps when you discover what this place has to offer. You can fish by the water while your children play on the swings and slides of the playground, making this a park that has something for almost everyone. Coming here lets you enjoy the sights and sounds of nature while you catch a variety of great tasting fish of which you will be proud.